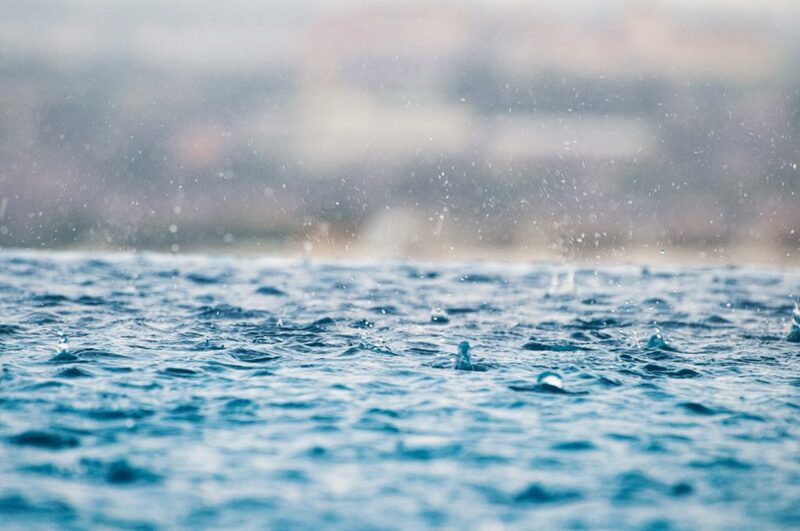 The Mother City can look forward to some rain this week, with forecasts predicting showers starting from as early as Thursday and moving into Friday and Saturday. 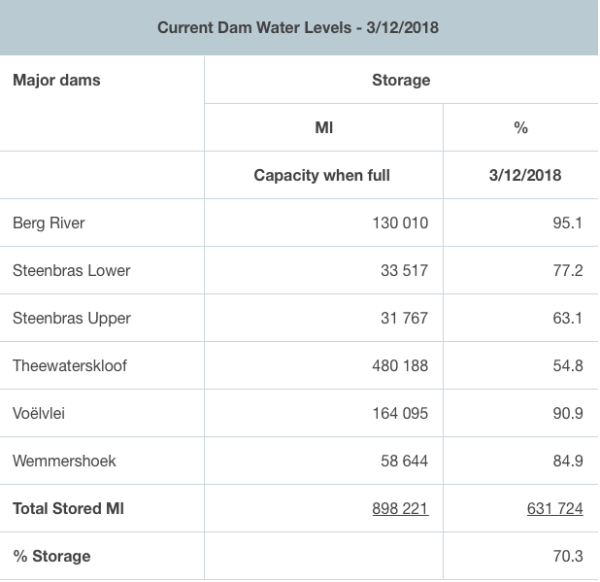 For Capetonians it is a given that dam storage levels will dip during the warmer season, and they have already begun to do so, with storage levels this week at 70.03%, down from 70.07%. This is nevertheless a stark contrast to where levels stood this time last year at 35.3%. Locals can cross their fingers in the hopes that the three days of rain will push the dam levels up further. Some areas in Cape Town were lucky enough to receive some good rain on Sunday evening that continued through to Monday morning.